Livar is reputed in the Slovenian and former-Yugoslav markets for its ductile cast-iron manhole covers and gratings, which represent the company’s own trademark and boast a tradition of more than 50 years. 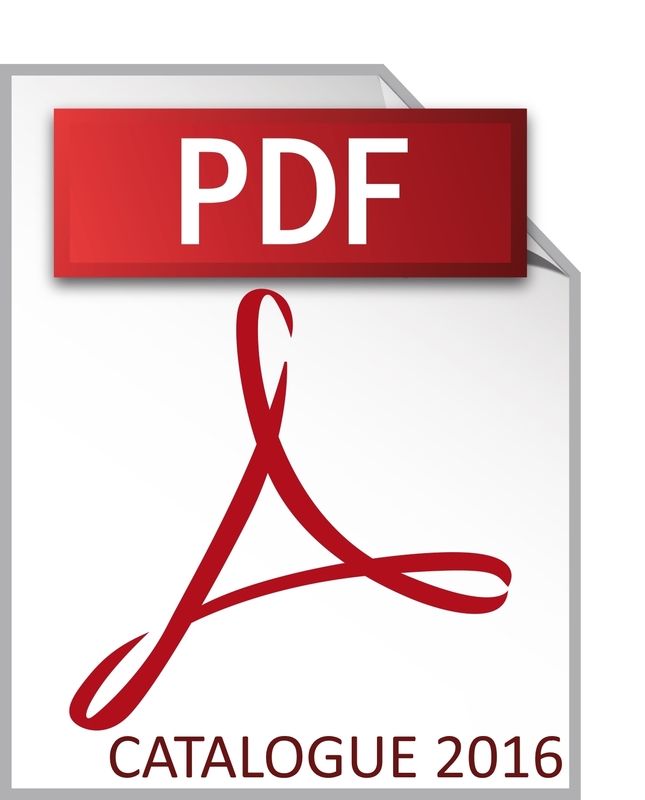 We offer a wide range of products from our catalogue in stock, which allows for flexibility and short delivery times. Our products vary according to load capacity, shape, size and installation site. 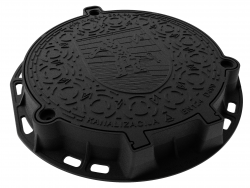 fresh and creative solutions.The grating and manhole cover programme offers custom-made products with text and graphics (town coat-of-arms, company logo, etc. ).Concrete rings represent a novelty and additional offer in this product range, which we began to market in 2013. 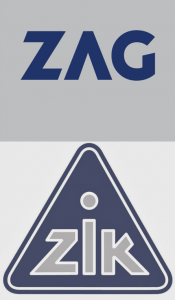 Livar ensures the safety and quality of its products in compliance with the SIST EN 124-2 standard, which is regularly monitored by the national certification body ZAG Ljubljana and ZIK Zagreb. The company’s quality assurance system is in compliance with the ISO 9001 standard. Livar offers a 7-year warranty on all its own products – yet another way of guaranteeing the quality of its products.